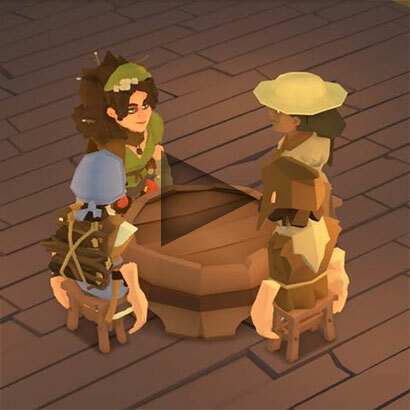 It’s a real pleasure to work on an experience that aims to not only satisfy the tycoon/​sim/​management gamer but also makes them laugh occasionally. 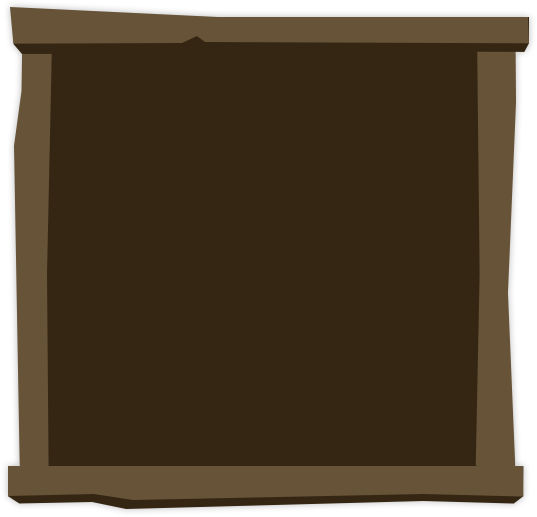 Disclaimer: The UI style and icons are development placeholders. Build and run your own unique fantasy tavern. Hire, organize and manage your staff and keep them cheerful and efficient. 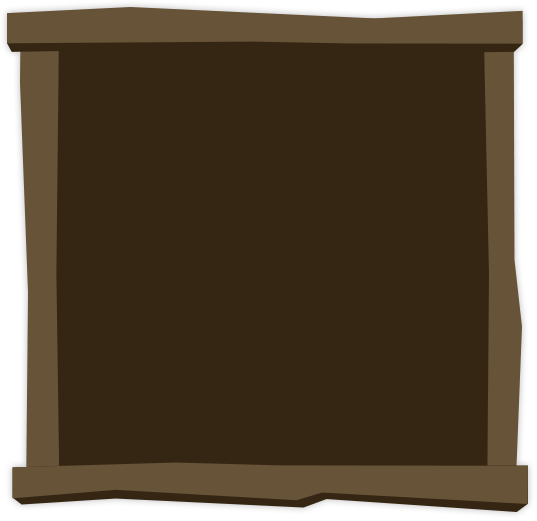 Serve a wide variety of eccentric characters, from human peasants to orc nobility. 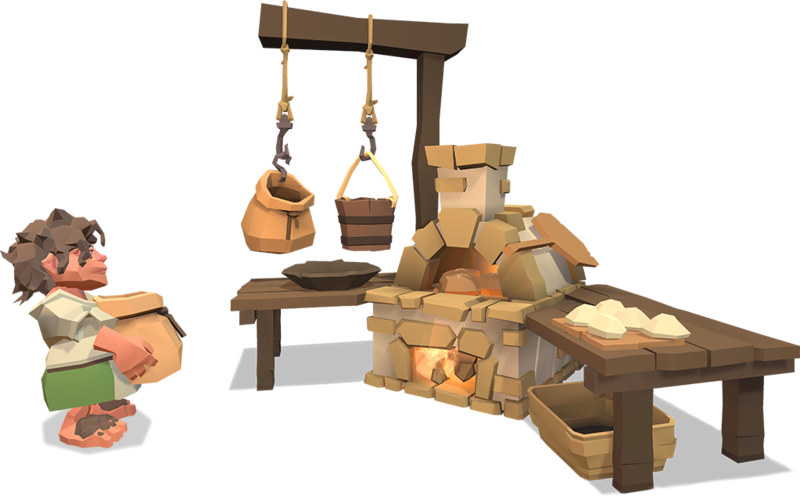 Balance merchant supply, patron demand and larder stocks with a truly medieval storage system. 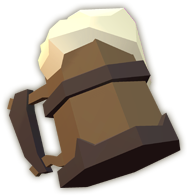 Keep patrons satisfied with food, drink, services and entertainment as you build your reputation. Expand your kitchen to craft ever more exotic dishes. Optimize production workflows to stay a step ahead of the growing crowds. Plan carefully, spend your money wisely and keep an eye out for chaotic events that could drive you out of business. 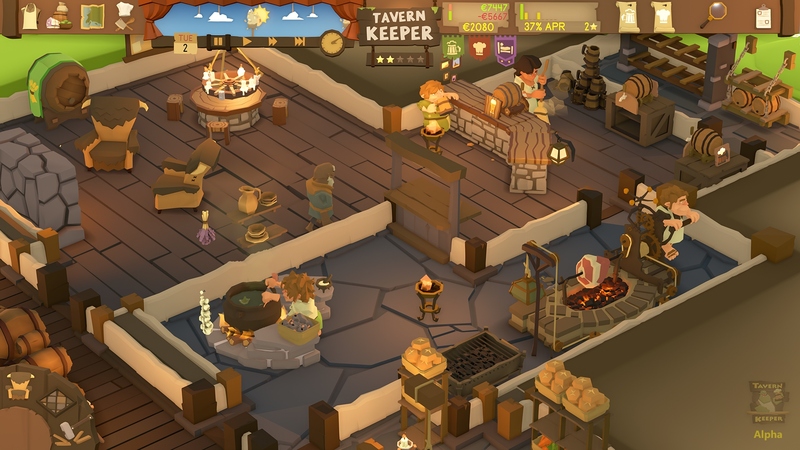 Tavern Keeper is currently at the internal Alpha stage and, while it’s too early to talk about a release date, we’re aiming to get to a solid Beta stage sometime in 2019. We know that’s painful to read (we feel you, we really do!) but we want to make this game fun and a worthwhile experience for our fans and that simply takes time. 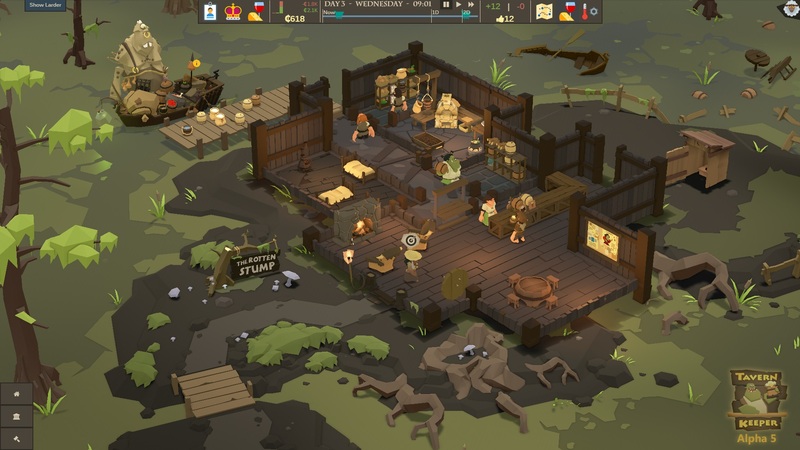 Tavern Keeper is a much more ambitious project than Game Dev Tycoon but in the past two years we have taken the project from idea, to prototype, to alpha and it’s great to be able to focus on compelling gameplay. 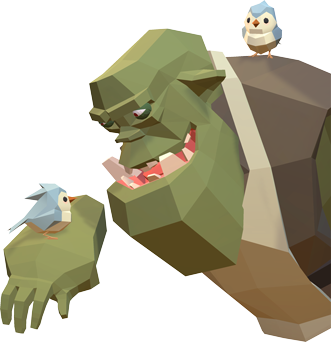 The world we are making is packed full of weird and wonderful creatures, from squat, ravenous halflings to hulking, surly orcs to things we haven’t properly named yet. 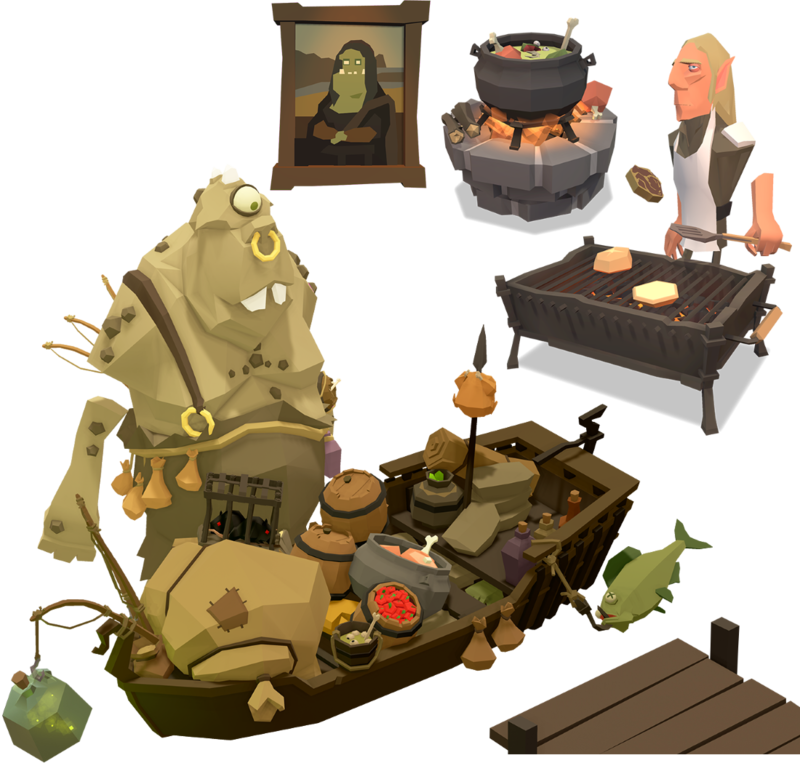 A fantasy tavern is ripe with great art ideas and our low-poly style allows us to produce loads of quality content. 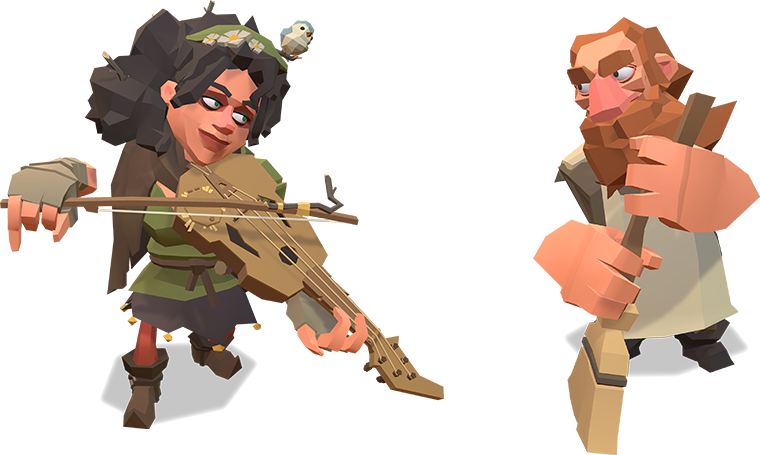 I love the clean, cartoony, unique nature of the art we’re making. The classic patron/bartender armchair psychologist relationship is a great way to include stories that fill in gaps left unexplored in other sim games – who are these people, what is their world like and how does your business fit in with all of that. Here are some story snippets that share the flavour of the world and its characters. Oh gosh, they were very impressive – a warrior the size of a house, a wizard surrounded by crackling energies, the holiest looking cleric you ever did see and a rogue so charming I would’ve married ‘im on the spot. They huddled around the old parchment, planning and scheming for hours, before shouting a battlecry of agreement. Most effort I’ve seen anyone put into deciding what to eat in an age. Ye just can’t find the staff these days - I had a halfling who ate all me food, an orc who could nay fit in the building and me last hire was an elf who kept looking in a mirror all day. I fired him six times, but he’s still there gazing longingly at hisself. Anyway, you want the job or not? 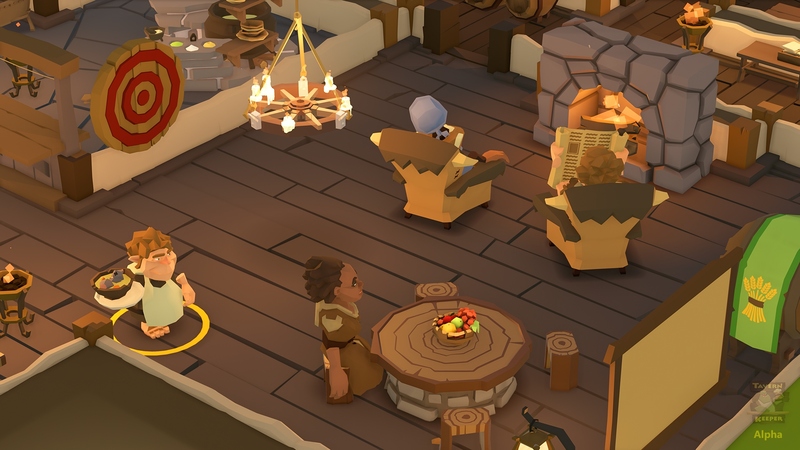 An animator’s job is to bring characters to life and Tavern Keeper, with its wide variety of races and oddball patrons, is full of opportunities to do that. A bunch of patrons having a chat while waiting for service. A staff member signs a patron into the dorm. 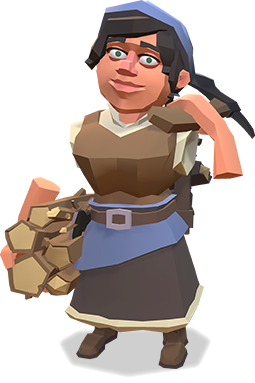 Tavern Keeper would not be possible without the lawfully good folks who bought our first game: Game Dev Tycoon. 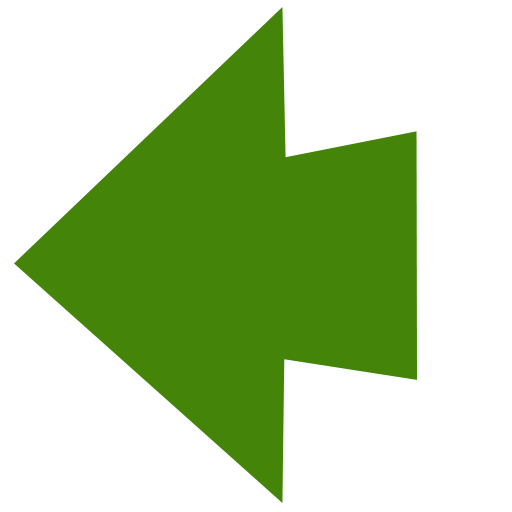 Seriously, you are the reason we can apply our passion for simulation games to such an ambitious project. 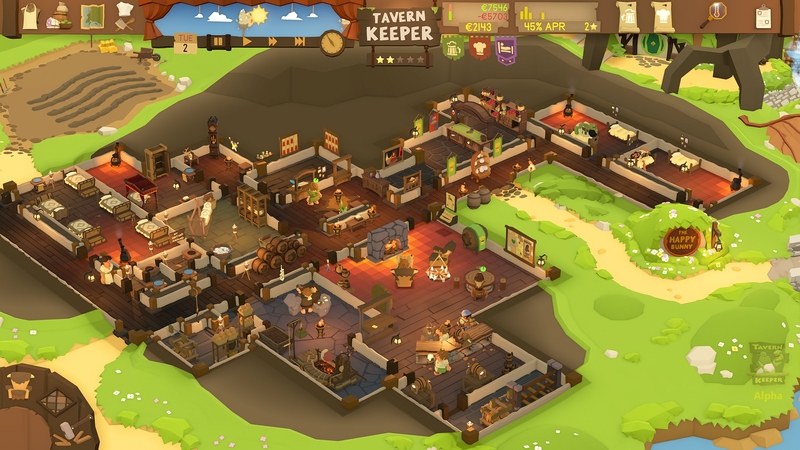 After two years of working on “Game #2” in secret, it’s a real pleasure to finally unveil Tavern Keeper. 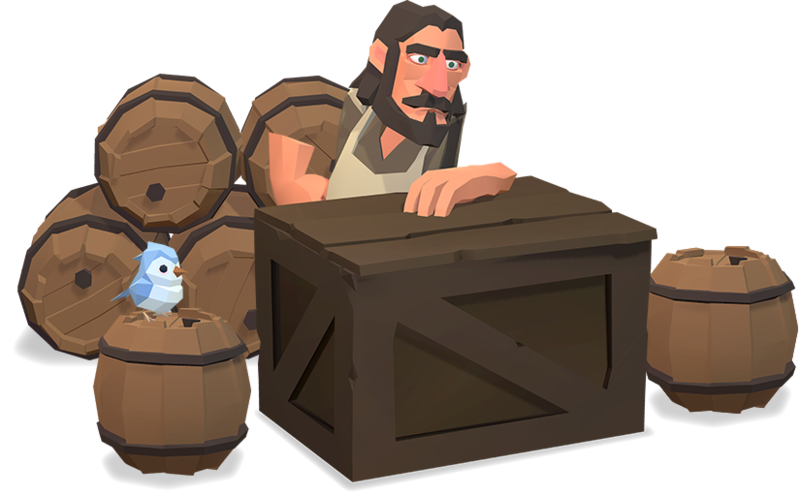 While we don’t intend to develop the game “in the open”, we are looking forward to sharing some of the goodies we’ve been cooking up. 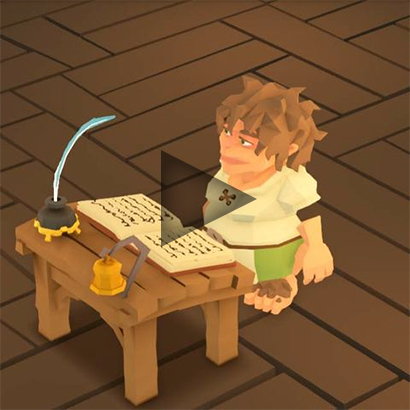 Stay tuned for choice tales and art on our forum, and of course on twitter and facebook.